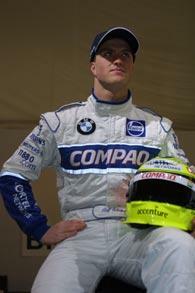 Jacques Joseph Charles Villeneuve (French pronunciation: ​[ʒɑk vilnœv]; born April 9, 1971) is a Canadian professional auto racing driver and amateur musician. He is the son of Formula One driver Gilles Villeneuve, and is the namesake of his uncle, who was also a racer. 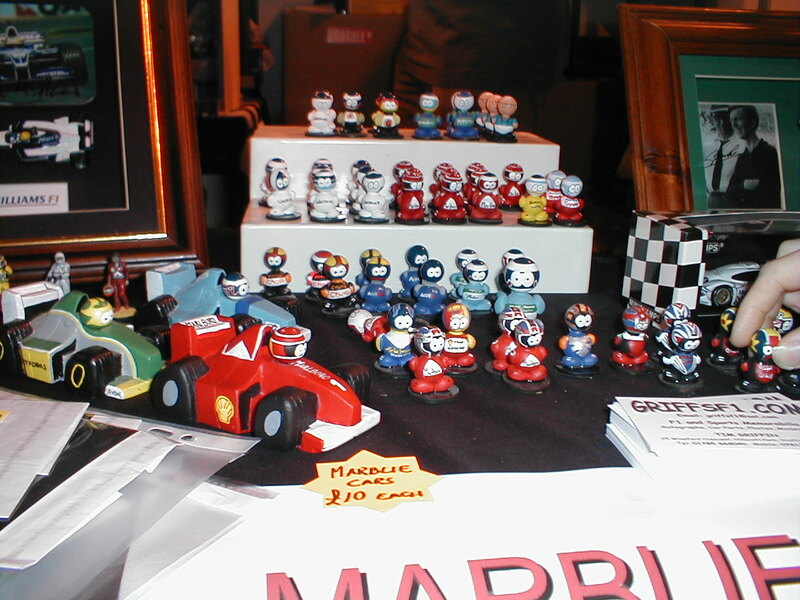 Villeneuve won the 1995 CART Championship, the 1995 Indianapolis 500 and the 1997 Formula One World Championship, making him only the third driver after Mario Andretti and Emerson Fittipaldi to achieve such a feat. As of 2018, no other Canadian has won the Indianapolis 500 or the Formula One Drivers' title. Following two successful years in CART, Villeneuve moved into Formula One with the front-running Williams team, alongside Damon Hill. 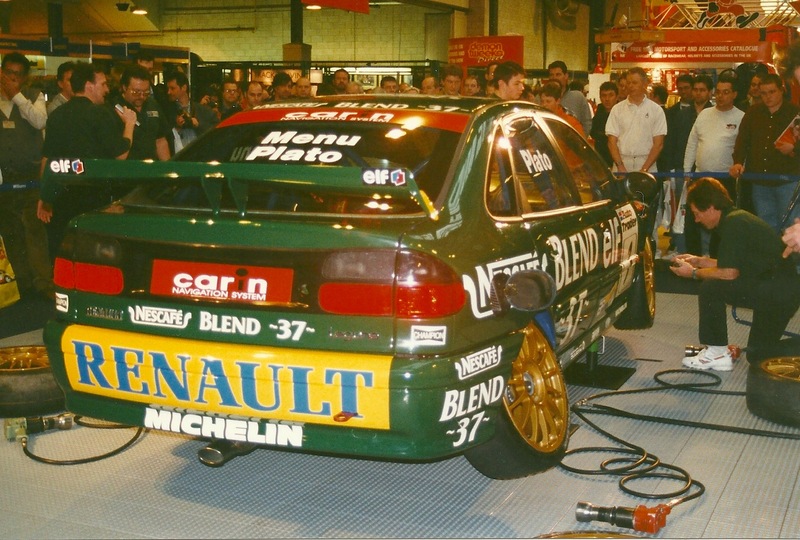 In his debut season, Villeneuve challenged teammate Hill for the title, winning four races and taking the fight to the final round in Japan, where Villeneuve retired and Hill won the race, and the title. Villeneuve, however, did win the following year's title, this time challenging Michael Schumacher and once again taking it to the final round in Jerez, where Schumacher retired after the two collided. 1997 would be the last year in which Villeneuve would win a championship level race and finish the season in the top three. 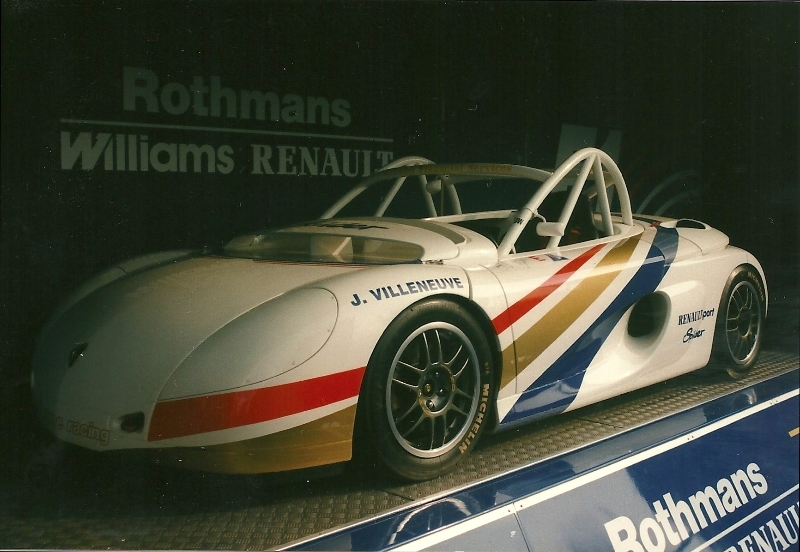 For 1998, Villeneuve's Williams team had to fare with less competitive Mecachrome engines, and Villeneuve moved to the newly formed British American Racing team in 1999. He stayed there for the next four seasons but, following poor results he was replaced by former British Formula Three Champion Takuma Sato. Villeneuve also drove for Renault at the end of 2004, and Sauber in the 2005 season and eleven races of the 2006 season before suffering an injury in Germany. Villeneuve was replaced by Robert Kubica and soon BMW and Villeneuve parted company. Outside Formula One, Villeneuve has taken on several new careers: in sportscar racing, racing for Peugeot in the 2007 and 2008 24 Hours of Le Mans, jumping to NASCAR in August 2007 and racing as an invited driver in the Argentinian Top Race V6 series and the Australian-based International V8 Supercars Championship. As a musician, he has released an album titled Private Paradise. Villeneuve was inducted into Canada's Walk of Fame in 1998.